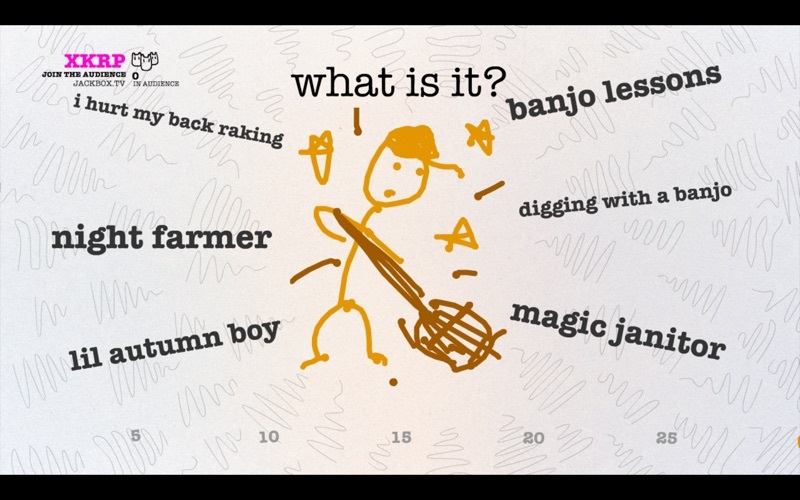 Players type in what they think the (probably terrible) drawing really is and then everyone - even an audience of potentially thousands of players – votes on what they think is the correct answer. 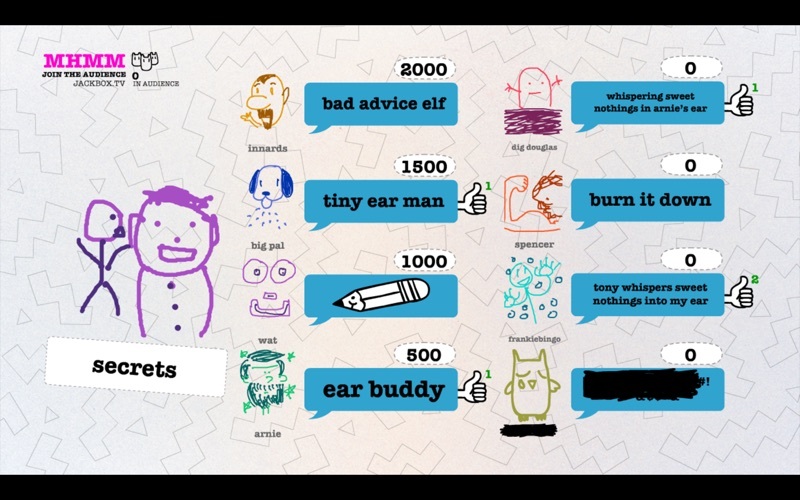 Drawful 2 includes new features like the ability to add your own user generated prompts to make even weirder games full of in-jokes with your friends, as well as expanded tools for streaming. 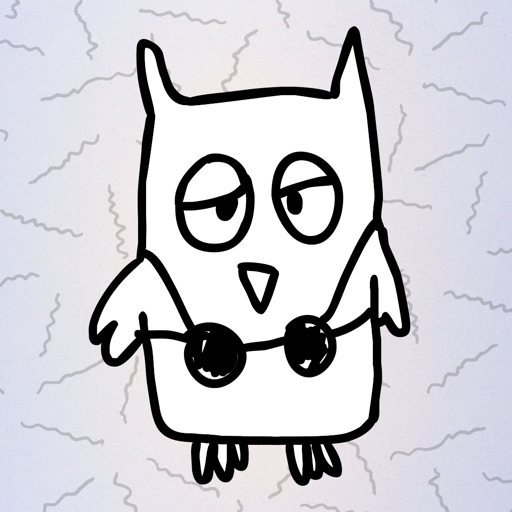 Note: Drawful 2 is in English only.